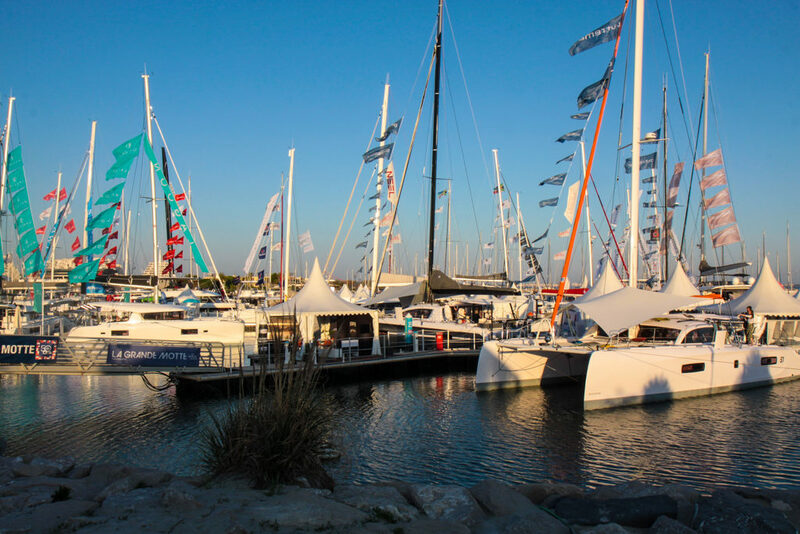 The 10th International Multihull Boat Show at La Grande Motte Show returns to the La Grande Motte Harbour with over 60 Catamarans on display. This includes multiple premieres like the Privilege Serie 5 Hybrid Version making her World Premiere. 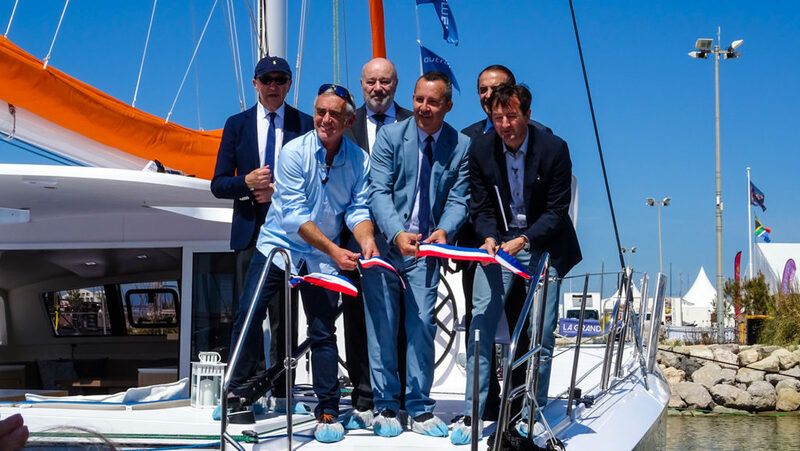 Outremer 45: designed and built for blue water cruising to allow families to live their dreams with a true sailors vessel. Outremer 5X: the flagship combining innovative solutions to lighten the weight of its structure with an elegant interior design. 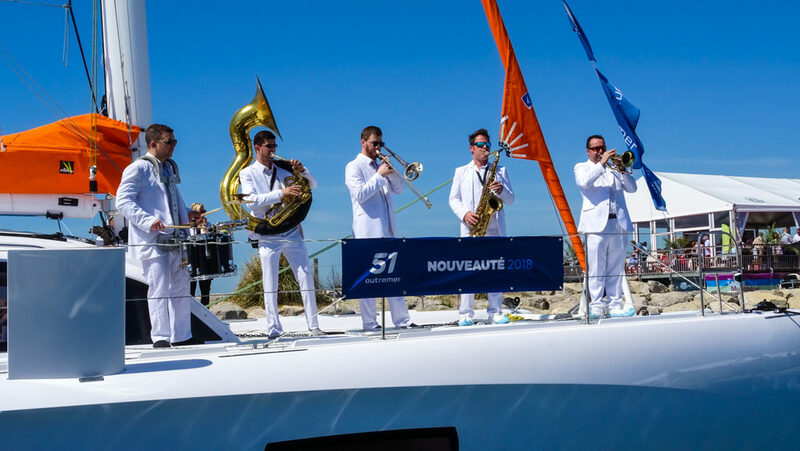 Outremer 51: a powerful yet simple to sail catamaran offering ample capacity, unequaled strength, and performance. 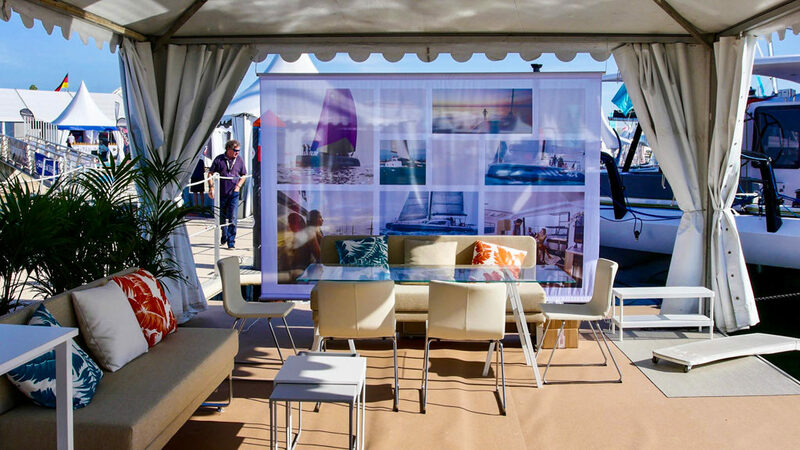 Please fill out the form below to pre-register for the 2019 show if you plan to attend the show and purchase a new Outremer Catamaran.